After an overwhelming demand for a Weigh Safe product designed for the new 2017 Ford F350, we’re proud to announce a line of 3-inch shanks. Now you can enjoy towing peace of mind with a GTW of up to 21,000 pounds using our 3” trailer hitch. The logic behind Weigh Safe is simple. Tongue weight is crucial to safe towing, and our built-in scale takes the guesswork out of measuring it. You can find the optimal tongue weight before you start towing to avoid a dangerous loss of control. 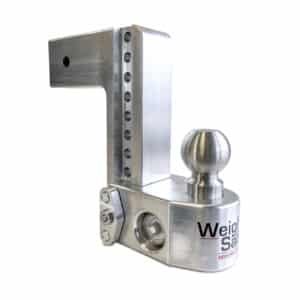 Weigh Safe truly provides towing peace of mind. The new 3” shank comes in 6-, 8- and 10-inch drop hitches with stainless steel tow balls. Below is a video made by EpicCowlick, a youtuber, Weigh Safe Hitch, and Ford F-350 owner. Already Have A Hitch? Convert it! That’s not all we’ve been working on, either. We’re continuing to expand the Weigh Safe product line as more people discover our products. 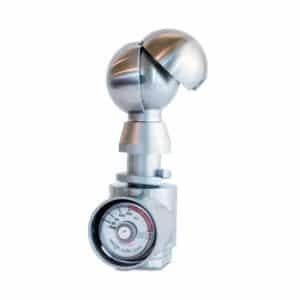 Our new Universal Tow Ball, for example, lets you add the tongue weight scale to any existing fixed-height ball mount. 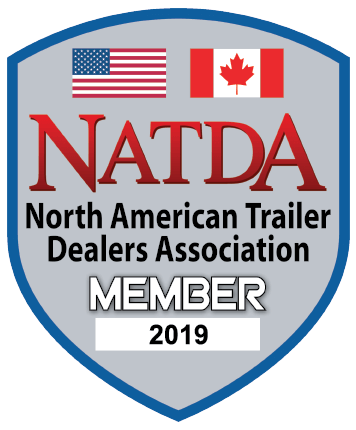 The Universal Tow Ball, 3” shank mounts and all of our award-winning Weigh Safe products are all available on our online store or with your local dealer. Keep sending us your feedback on what you’d like to see next from the Weigh Safe team.